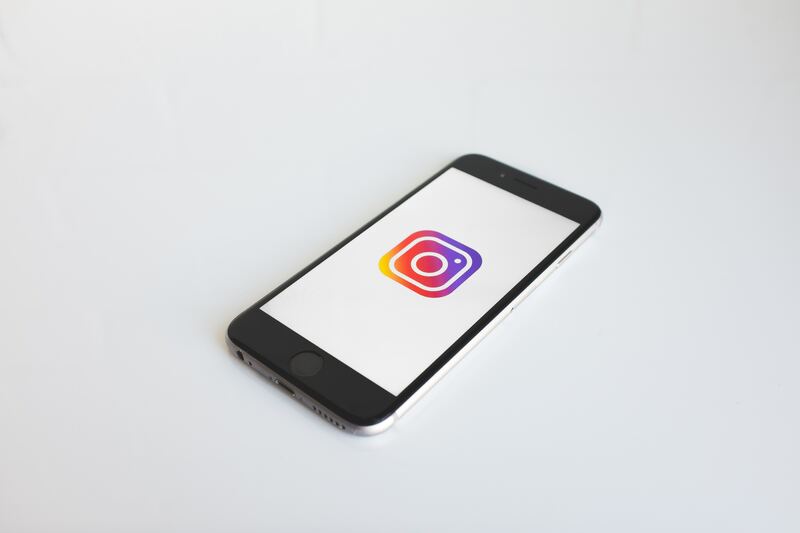 Since its inception, Instagram has skyrocketed its way to becoming every marketing professional’s best friend. The vibrant and versatile social media platform is bustling with 800 million users and is exceptionally popular in the Middle East. Its visually enticing format allows marketers to appeal to a variety of demographics with creative photographic and video content. Here’s how to curate a grid that will leave your audience wanting more. Hashtags: Hashtags boost your content’s visibility, pushing it to relevant audiences that don’t presently follow you. When you’re starting out, hashtags invite people with similar interests to your posts and page. Theme: Copious brands maintain an “aesthetic” on Instagram. This gives people that wander onto your page an instant impression of your brand. There are a variety of themes you can opt for – from light and airy to dark and masculine. Alternatively, you can go for dizzyingly colorful or a scramble of everything! Caption: Aim to offer value with your captions. Give your audience an insight into your knowledge in this section. You can use your captions to tickle your audience’s funny bone or educate them with fascinating industry tips. Let your personality run wild here and watch your followers bloom. Want a crash course in social media? SOCIATE offers social media workshops!